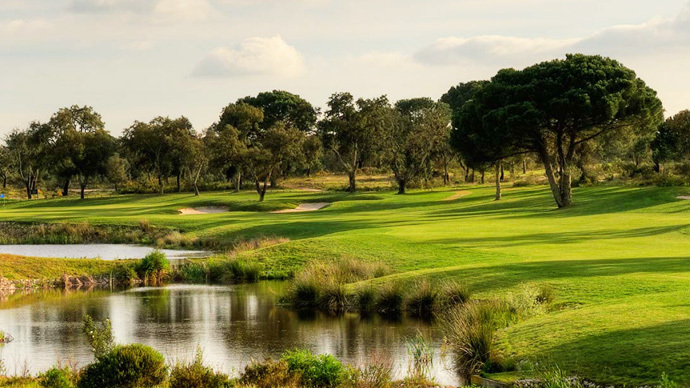 Ribagolfe I, is located 30 minutes drive east of Lisbon city centre, set within a forest of cork oak trees and the design makes full use of the sweeping undulations of the site, providing many spectacular golf holes across valleys and lakes. You can be sure that you will be surrounded by nothing but nature. 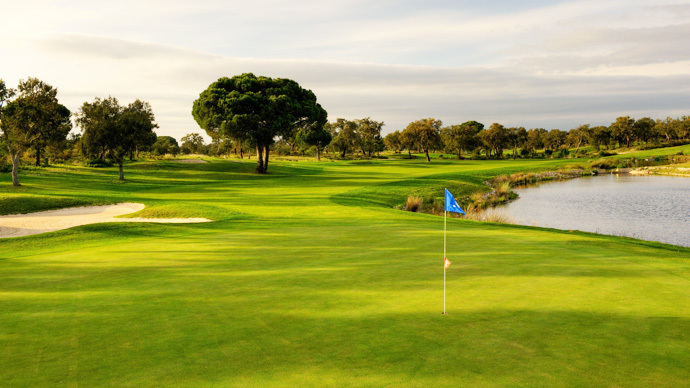 Ribagolfe I, has been created as a potential tournament venue. 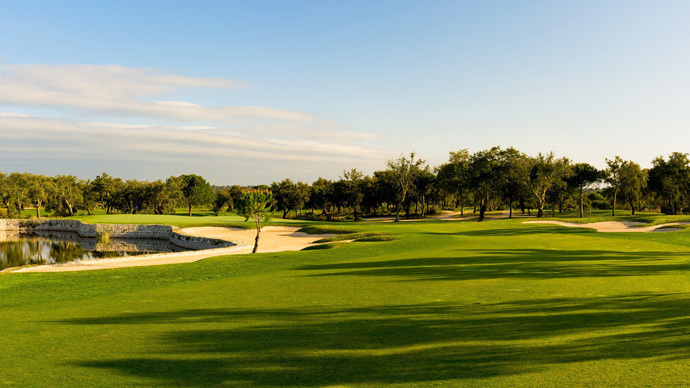 The fairly narrow fairway corridors through the cork oaks place the emphasis on accurate shot-making rather than length while large bunkers increase the challenge, particularly around the greens. 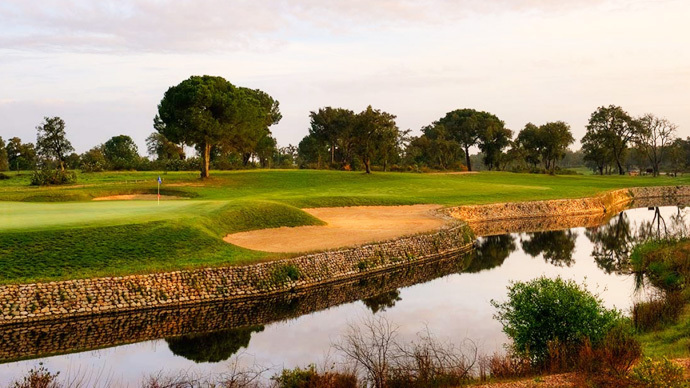 Ribagolf is considered to be a sensational golf course, in which the natural element becomes an important part of the game and provides fresh challenges for even the most demanding of golfers. Head out of Lisbon over the Vasco da Gama bridge and shortly after exit northwards on the N 119 to Entroncamento. Continue on this road to the north east in the direction of Coruche. Approximately 19 kms after leaving the motorway and before reaching the N 10 you will find the courses on the right hand side.